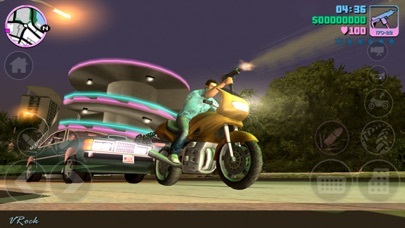 Grand Theft Auto: Vice City App Data & Review - Games - Apps Rankings! 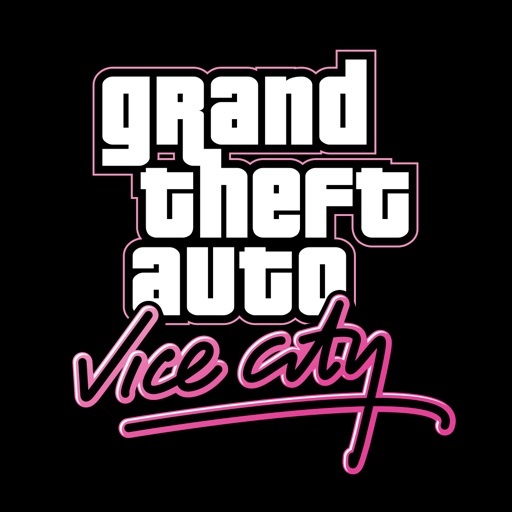 The applications Grand Theft Auto: Vice City was published in the category Games on 2012-12-06 and was developed by Rockstar Games. The file size is 1.09 GB. The current version is 1.7 and works well on 8.0 and high ios versions. 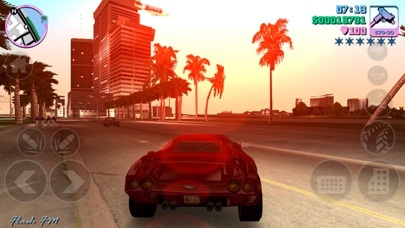 Do you like Grand Theft Auto: Vice City applications? Please share! Please fix UI for iPad Pro 12.9, bring some parts of the hud to the right and not on the middle of the screen, make ui look as it supposed to be. EDIT: I found out that I can alight hud indicators how I like in any direction of my screen if I’m going to controls settings but I think it must look aligned correctly on 12.9 screen from the start. 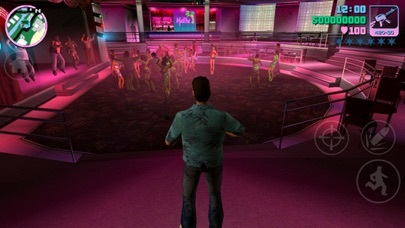 GTA Vice city in all its glory... Steven X.
Can’t play the game at all as it way too glitchy. Ive passed a few missions but now the app wont open. Not good enough as i had to pay for this app.. It is lagging on iPad Pro 10.5“ running latest iOS. 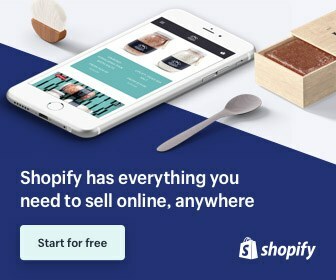 Unplayable :( No point in buying this if you’re running iOS12 on a newer device. Seems to freeze momentarily from time to time. Asset streaming is quite slow with a lot of popping in traffic lights and textures when driving. Feels like it needs a performance update for newer iPhones. The game doesn’t support the iPhone X screen ratio, so you get black letter-boxing on 3 edges of the screen (left, right, and bottom). It also has an infuriating tendency to freeze repeatedly during gameplay and I have noticed it crashing outright.... please fix these bugs, these are expensive apps and I know the iPhone X is well capable of playing the game because my iPod touch 5th gem nearly two years ago could play it perfectly fine.